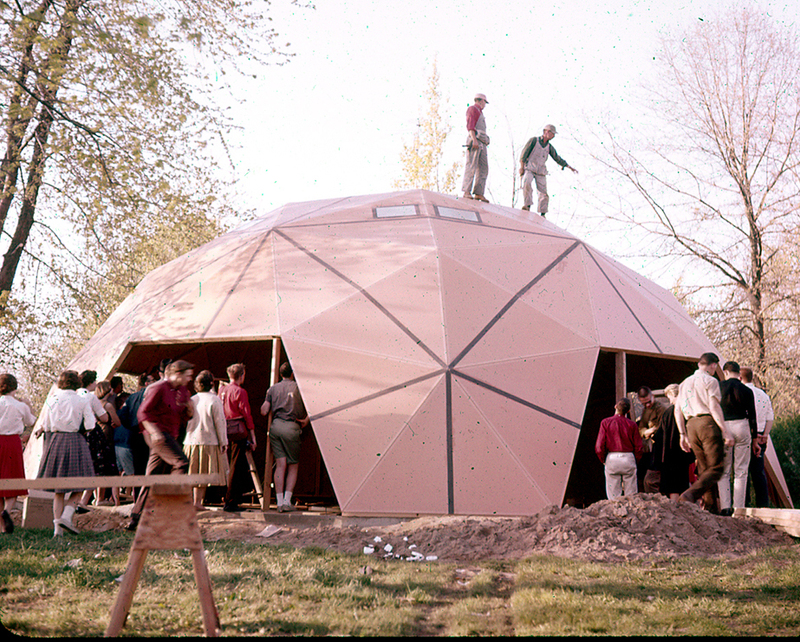 Follow the interior restoration of Bucky Fuller's Dome Home with the "The Mechanical Philosopher"
Preserving the historic geodesic dome home of Buckminster Fuller in Carbondale, Illinois. 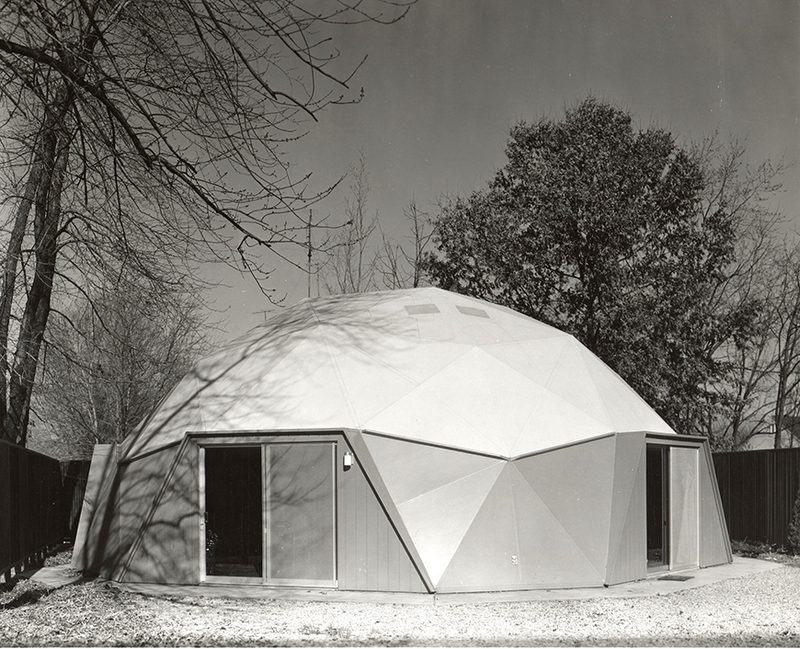 The geodesic dome is Buckminster Fuller's most enduring legacy, and the city of Carbondale is the proud home of the only dome which Bucky lived in and owned. 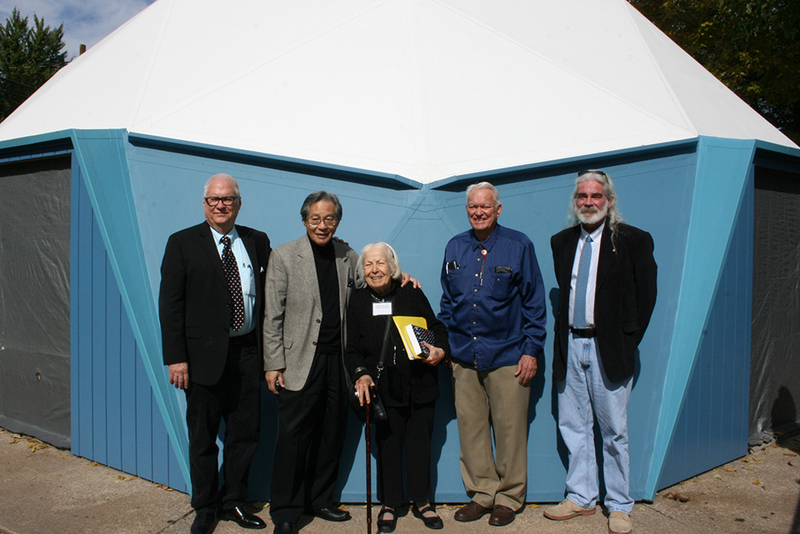 RBF Dome NFP was formed in 2002 by a small group of local volunteers who believed that the Fuller Dome Home in Carbondale, Illinois was an extremely important historic artifact which should be preserved for the appreciation and education of future generations. 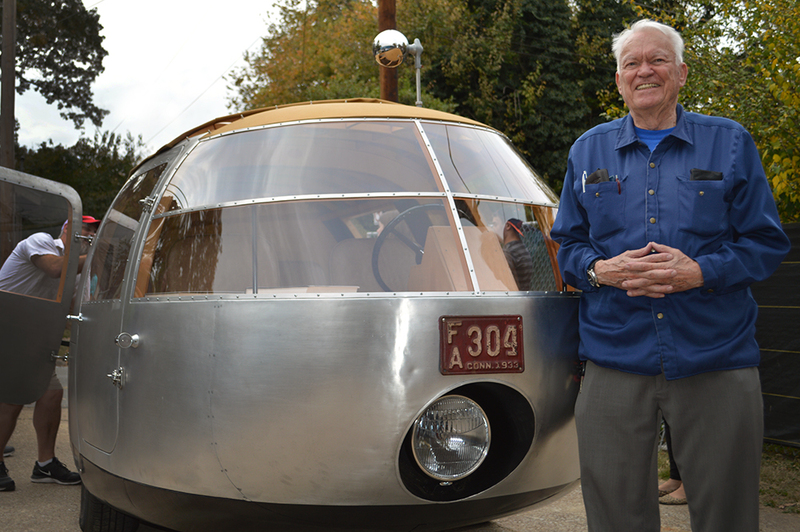 We are dedicated to a complete restoration of the Fuller Dome Home. This will ensure not only an additional educational-tourist resource to Southern Illinois, but a physical space where we can embrace, share, and express our unique cultural and intellectual heritage.